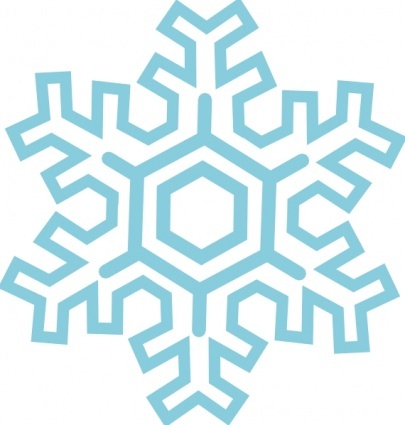 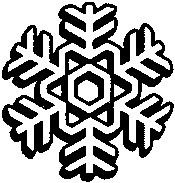 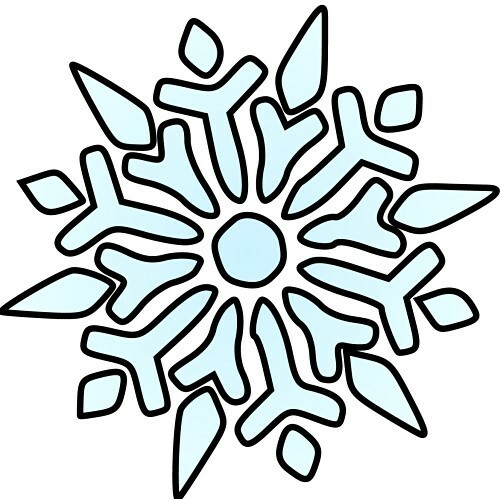 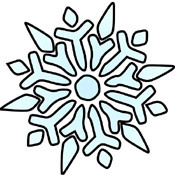 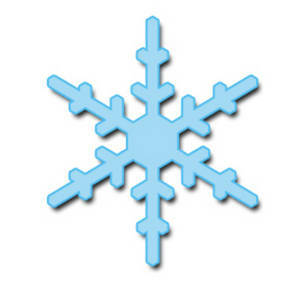 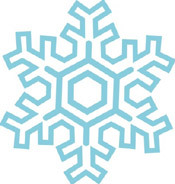 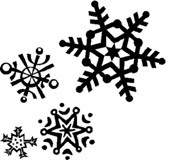 Welcome to this section of our website, in this section you will find snowflake clipart, these pictures can be used for crafts, or you can color in the snowflake clipart. 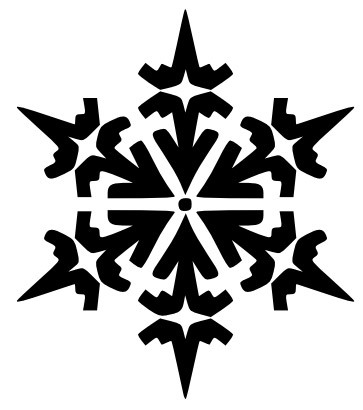 As you may already know, no two snowflakes are the same. 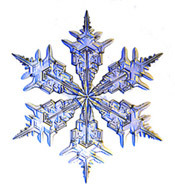 It makes us appreciate more the uniqueness of each snowflake. 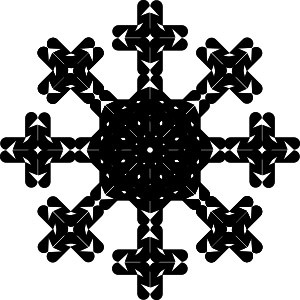 On this page there are some beautiful snowflake patterns, each clipart picture is unique. 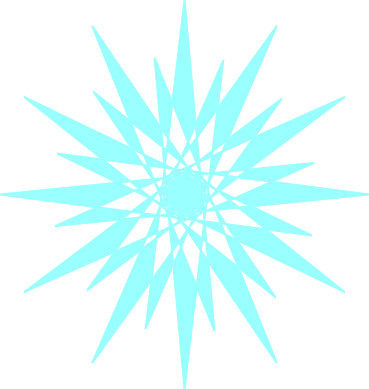 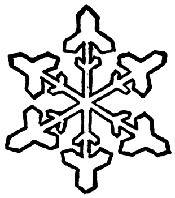 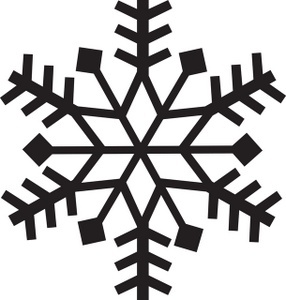 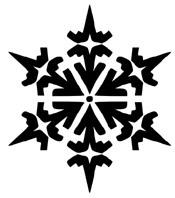 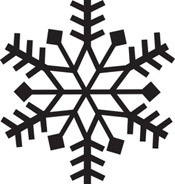 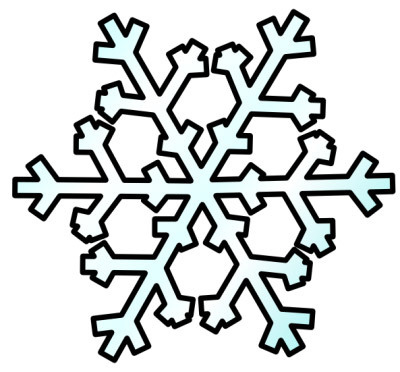 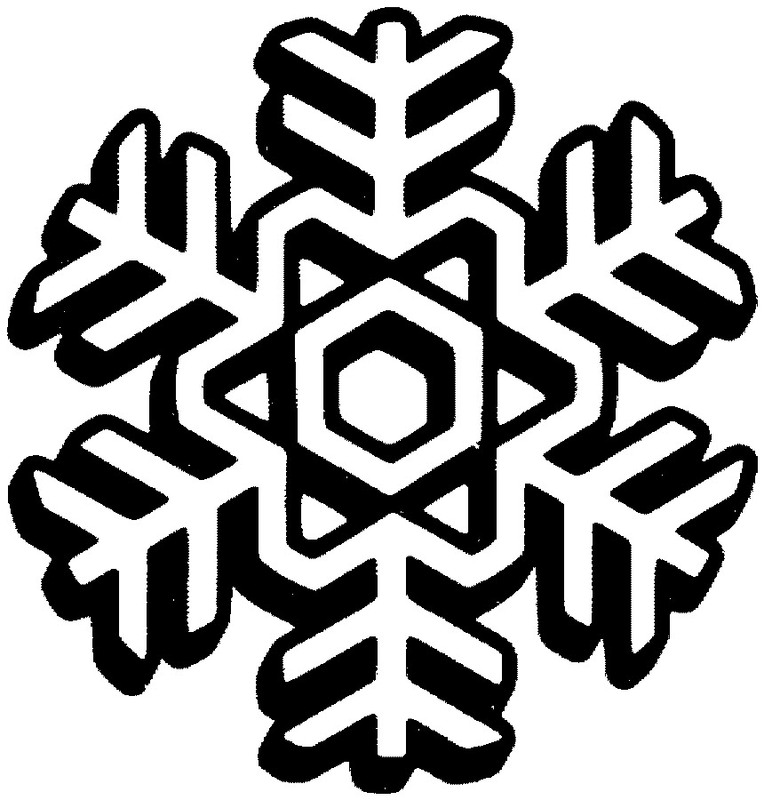 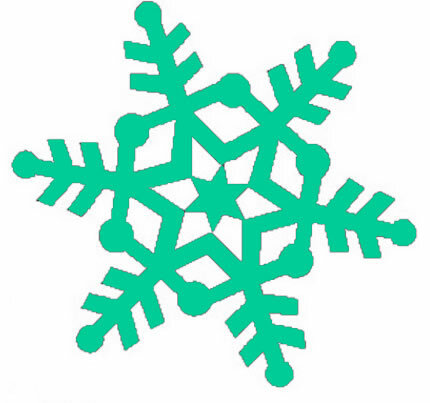 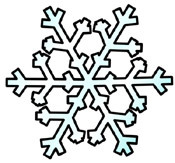 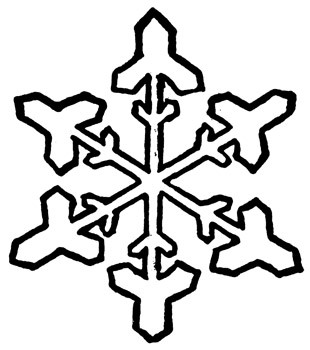 Some of the snowflake clipart is in black and white while some of the snowflake clipart is colored. We hope you enjoy this snowflake clipart page. 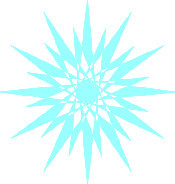 To view the clipart in full size, just click on the clipart.